The countdown to the 17th animago Award has stated! Creatives from all over the world now have until 30 June 2013 to submit their work in the fields of 3D, visual effects and interactive media. Possible entry types are Still, Film and Interactive. Participation is free and open to both seasoned professionals and fresh young newcomers. 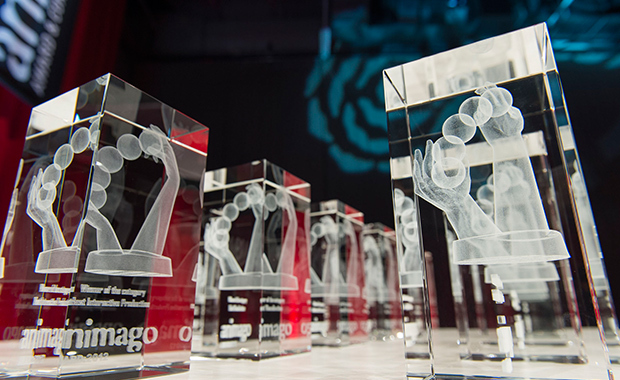 The animago Award has been honouring outstanding productions in the entire spectrum of digital media production and visualisation since 1997. The awards presentation will take place on Thursday, 24 October 2013 as part of the animago Award & Conference (24-25 October 2013) at the Metropolis Hall, located at the famous film production place and media site Potsdam-Babelsberg, Germany.